Sunset Funeral Co-op | Placing the care of your family above our bottom line. 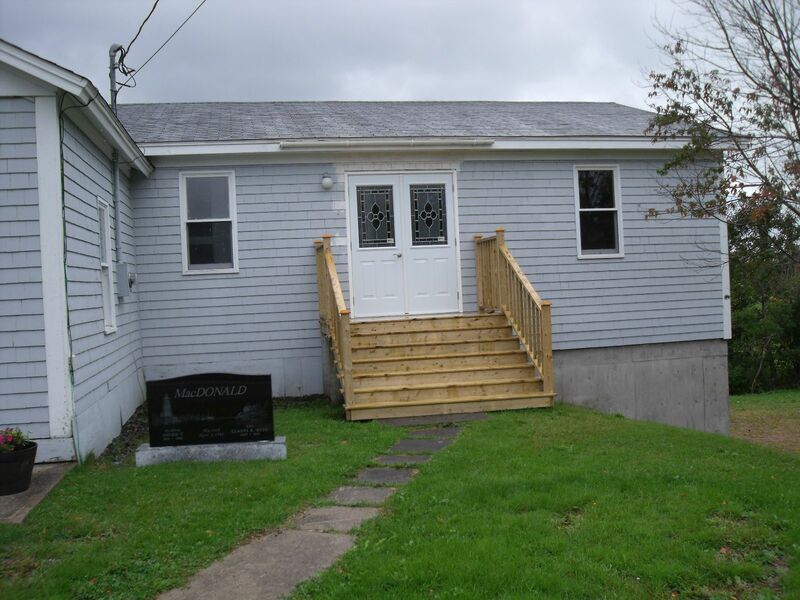 The idea of the development of a funeral co-operative in rural Cape Breton came to light in early 2002 at the Lake Ainslie Development Association. Sunset Funeral Co-operative Ltd was incorporated under the Nova Scotia Co-operative Act as a for profit co-operative on Jan 5, 2004 for the purpose of providing to both member shareholders, and the community at large dignified and affordable funeral services. 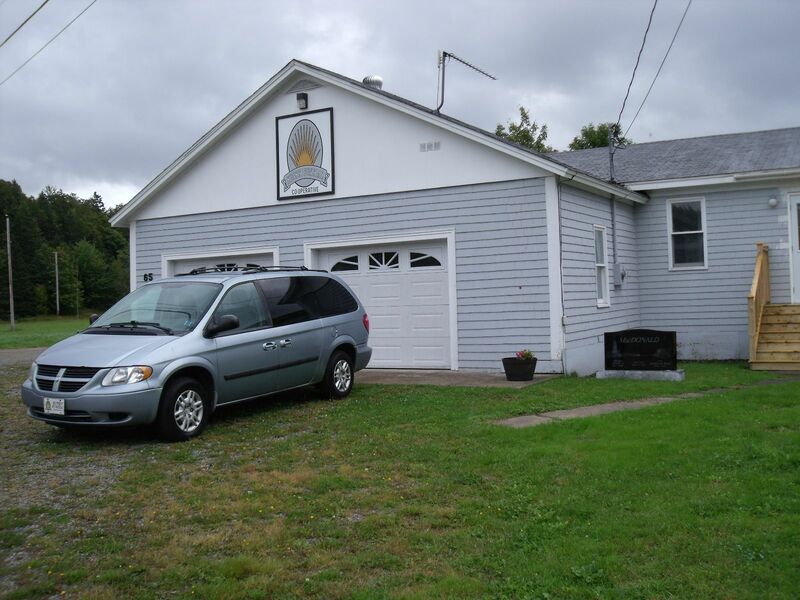 A Funeral Home was acquired and renovated in Margaree Valley, Cape Breton, and contains the main office, embalming facilities, sample urns and caskets , and houses the Funeral Vehicles, etc. A Funeral Director/Embalmer and Office Manager work from there as well. A Board of Directors is elected to over see the operations. Sunset intends to offer funeral services to members and the general public at a price significantly less than those of the private funeral homes in the area. To keep costs down, we only accept cheques, bank drafts (money orders) or cash. We also accept e-transfers. We stay away from the credit cards because of the extra costs we would have to charge.